Although multi-state yard sales are a staple in many southern states, Michigan has its share of robust yard sales as well. The offerings include a huge antique sale in eastern Michigan, the terminus of the World's Longest Yard Sale in Addison, and the Heritage Trail Garage Sale in the southwestern part of the state. Whether you're a seasoned flea marketer or just looking for an excuse to take a long road trip in Michigan, there's something for everyone on this list of Michigan's most visited and most popular yard and garage sales. Since most of these yard sales are in the summer, plan ahead for hot weather. The closer you are to one of the Great Lakes (as you will be if you're visiting the Antique Yard Sale Trail), the cooler the temperatures will be. But as with any road trip, make sure you have a GPS, a map, plenty of drinking water and a full tank of gas before venturing forth. The last thing you need on your epic yard sale quest is to get stuck by the side of the road in a town you don't know. Eastern Michigan's Blue Water Area is the home of the 200-mile Antique Yard Sale Trail. The annual sale takes place on the first weekend in August. The route stretches from New Baltimore to Port Austin, following along the St. Clair River to the shores of Lake Huron and Saginaw Bay. The Highway 127 Corridor Sale is called the World's Longest Yard Sale for a reason. The huge event spans approximately 700 miles -- and the route ends (or begins, depending on the traveler) in Michigan. This massive yard sale was started in 1987 as a way to attract tourists to small towns in Tennessee and Kentucky. Held on the first Thursday in August every year, the sale route goes from Addison, Michigan to Gadsden, Alabama. This yard sale is serious business, attracting seasoned bargain hunters and newbies alike every year. Southwest Michigan's US 12 Heritage Trail Garage Sale takes place annually in August. 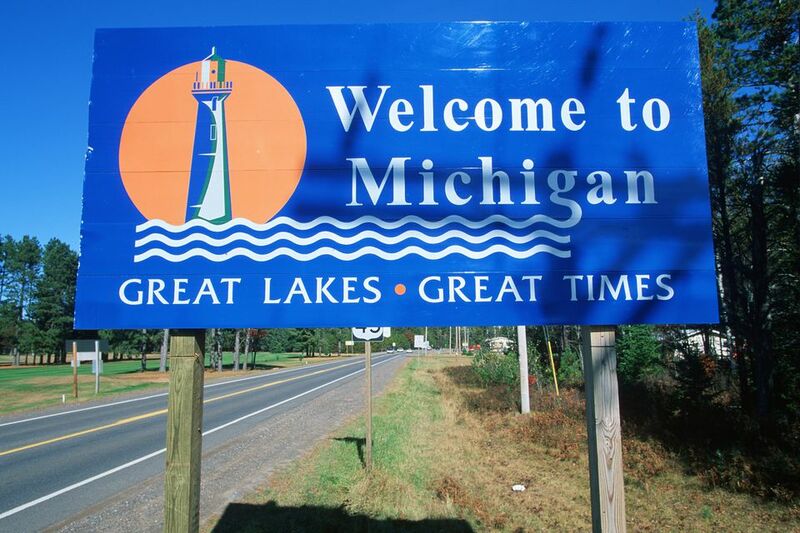 Started in 2003, the highway sale has a 200-mile route and is considered Michigan's longest garage sale. The route stretches from New Buffalo to Detroit, and while some communities' participation is more robust than others', the offerings range from homemade jams and fresh produce to antiques and furniture. Some sales are held in front yards and on front porches, others are on farms, in parking lots and in fields. West Michigan's Longest Yard Sale takes place annually on the last weekend in June. It covers Newaygo and Lake counties and includes 75 miles of yard sales, antique tents, ​and food stands. The sale is sometimes referred to as the M-37 Garage Sales since it follows the state Route 37.